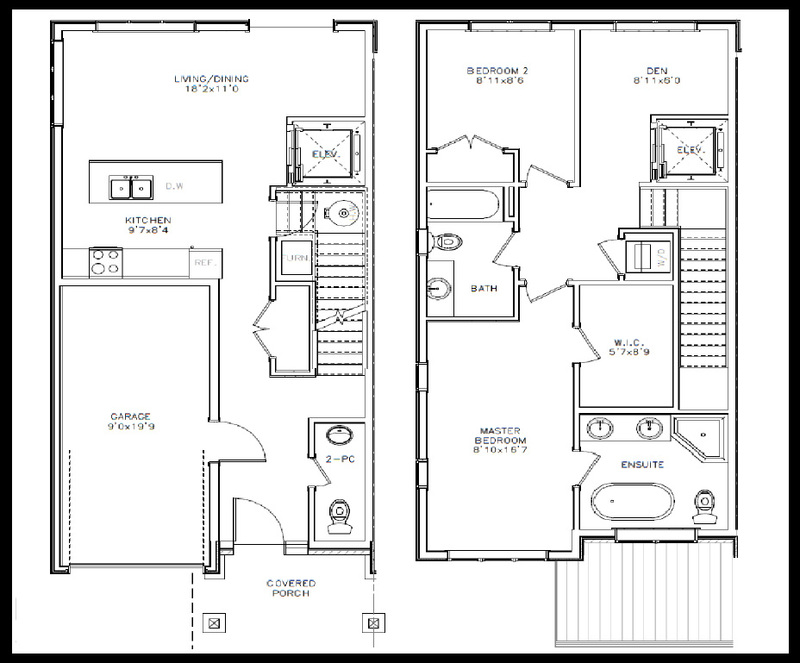 The Blackburnian is the end suite style of this boutique town home development. For additional bedroom space in addition to all the features of The Magnolia,consider this premium unit for the added privacy and a slightly different layout. 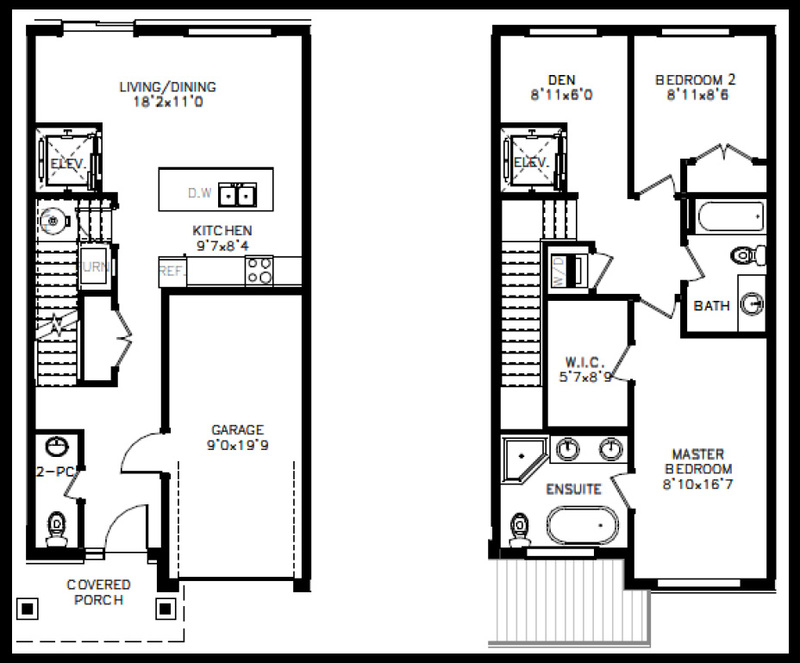 The Magnolia is equipped with a covered porch,walkout deck and fully functional en-suite elevator. Enjoy these luxury lifestyle options at no extra cost and start living your best Granite Springs life today.